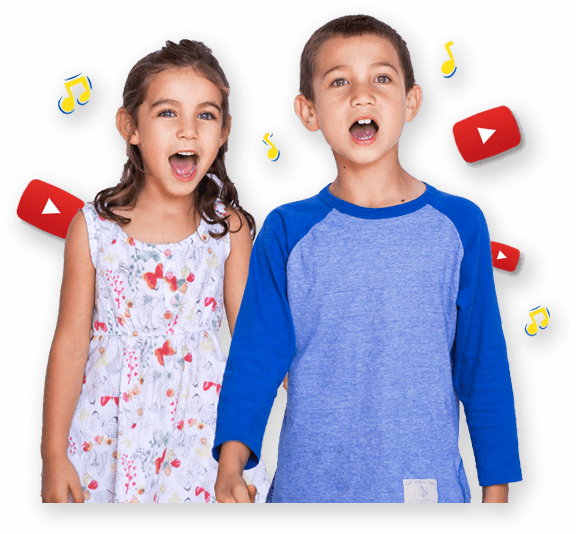 Diddle Diddle Dumpling My Son John | Kids Video Song with FREE Lyrics & Activities! One shoe off and the other shoe on. Say: Where's your other shoe, John? Listen to the song - can you hear the glockenspiel? Find out what a glockenspiel is? Ask do you like the sound of a glockenspiel? What is the difference between a glockenspiel and a xylophone? Draw or paint a picture of "John" with one shoe off and one shoe on!